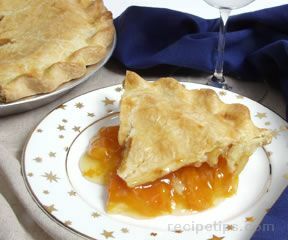 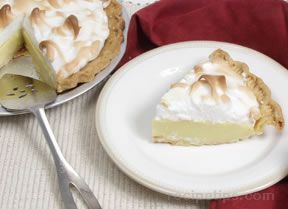 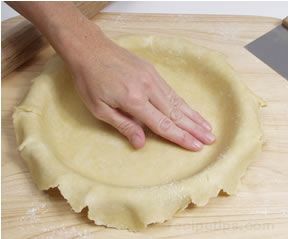 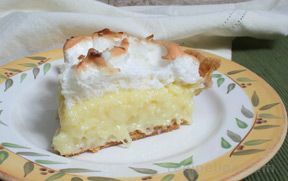 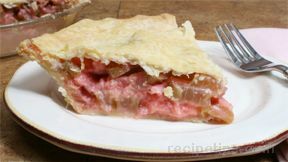 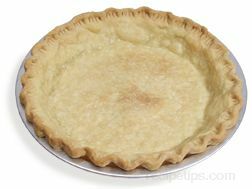 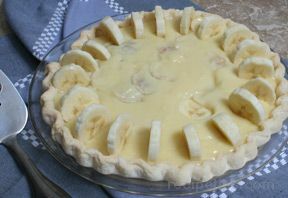 This crisp, sweet nine-inch pie crust is perfect for pie recipes incorporating refrigerated fillings. 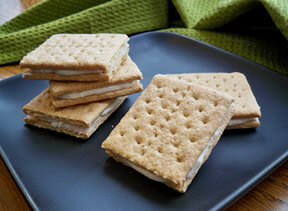 Crush the Graham crackers with a rolling pin or in a blender or food processor. Combine the cracker crumbs with the sugar. 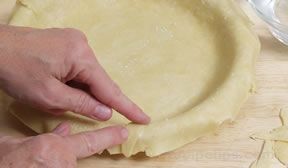 Add the butter and mix thoroughly. 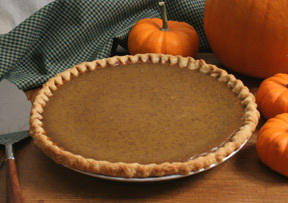 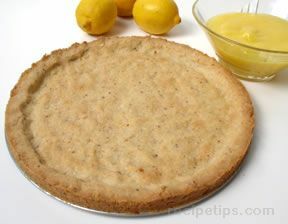 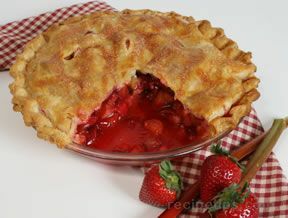 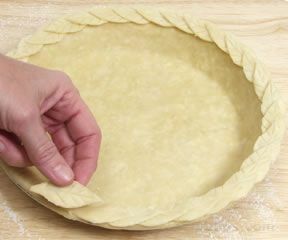 Press the mixture firmly and evenly against the bottom and sides of the pie plate. 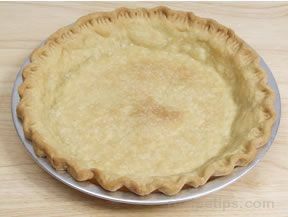 Bake 10 minutes; then cool the crust and add the filling. 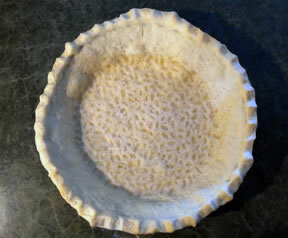 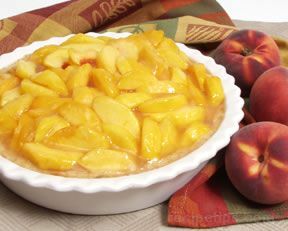 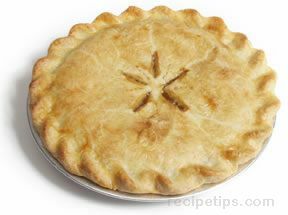 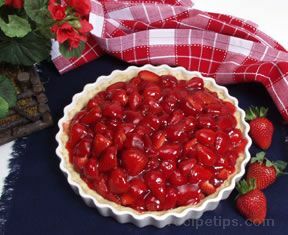 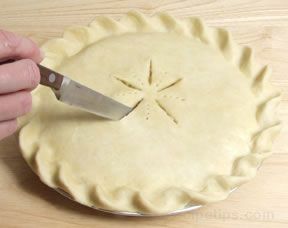 Once the crust is filled, refrigerate if necessary. 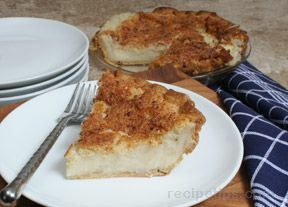 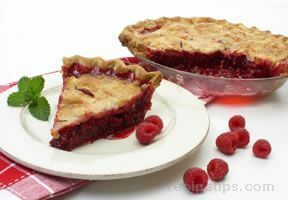 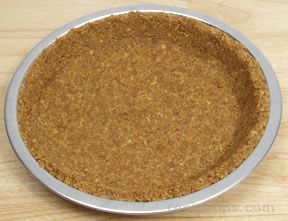 Note: If desired, reserve 1/4 cup of the cracker crumbs for garnishing the top of pie.